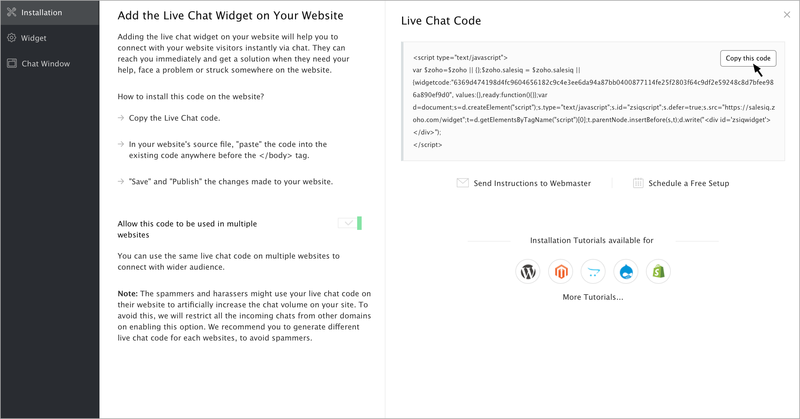 Track your visitors and allow your visitors to initiate live chat with your agents and engage by sharing appropriate content, convert them as your customers. 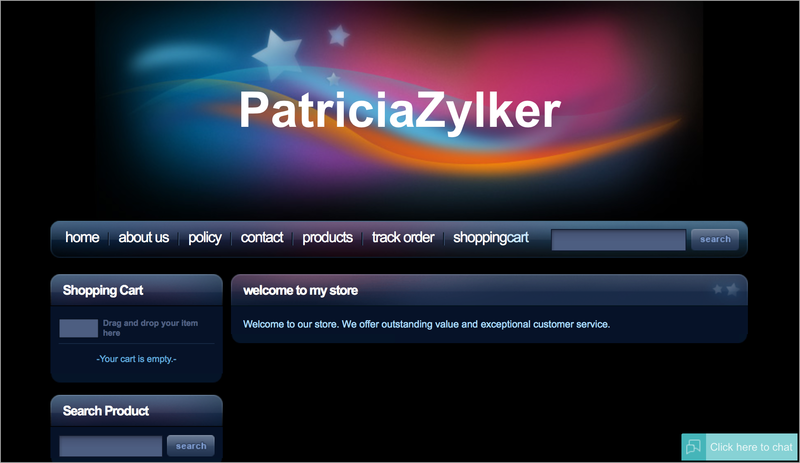 Solve customer issues instantly through SalesIQ. 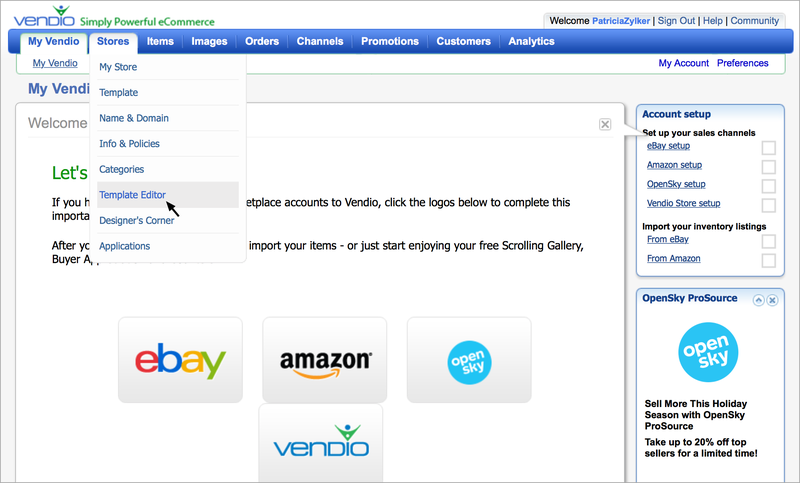 Log in to your Vendio admin console. 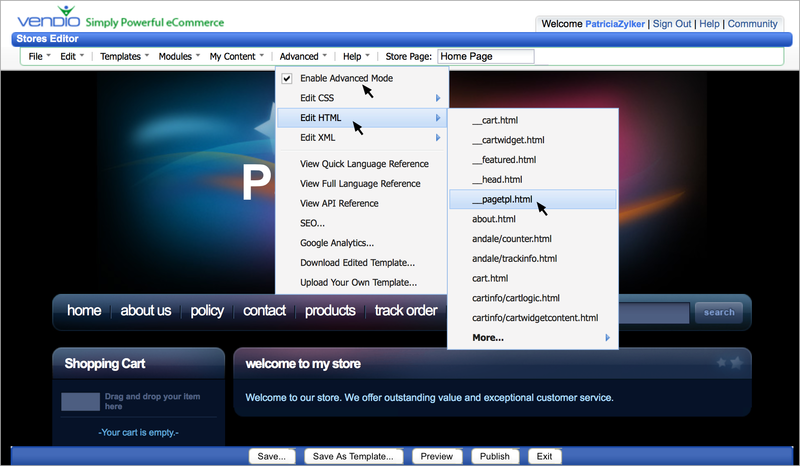 Go to the “store“ tab, Click “Template Editor” from the drop down. Paste our Zoho SalesIQ code between the body tags.